Barcelona goalkeeper Marc-Andre ter Stegen claims their one-goal advantage over Manchester United is “not enough to defend” ahead of the return leg of their Champions League quarter-final. Ole Gunnar Solskjaer’s side trailed 2-0 at the halfway stage of their last-16 fixture against Paris Saint-Germain, only to stage a remarkable comeback at the Parc des Princes to reach the last-eight. The United manager has already identified the three things his side must do better if they are to progress to the last four. 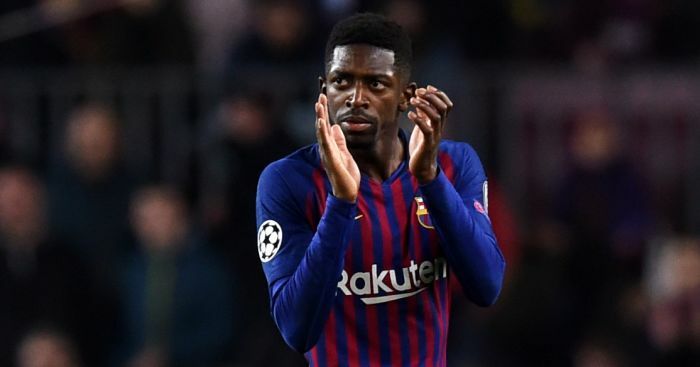 Barcelona head coach Ernesto Valverde rested several first-team players at the weekend in an effort to keep them fresh for Tuesday night – but the tactic backfired as they were held to a goalless draw by LaLiga’s bottom club Huesca. 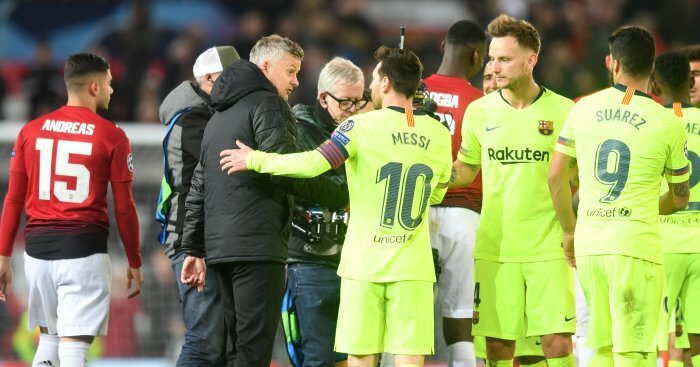 The post Ter Stegen gives insight into Barcelona approach v Man Utd appeared first on teamtalk.com.